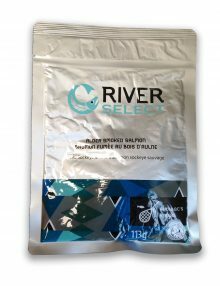 The Okanagan Sockeye perfectly expresses the unique conditions of our land and water. 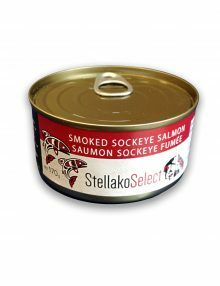 Peachy rose in colour, this canned salmon sockeye offers near perfect balance: buttery, light and juicy, yet refined. 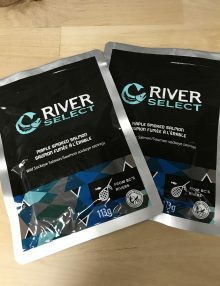 Proceeds from the sales are re-invested in the enhancement, restoration, mitigation, and conservation of native fish and aquatic resources within the Okanagan Basin. Beliefs and traditions are a very important part of First Nations’ culture and often reflect a deep understanding and respect for nature. 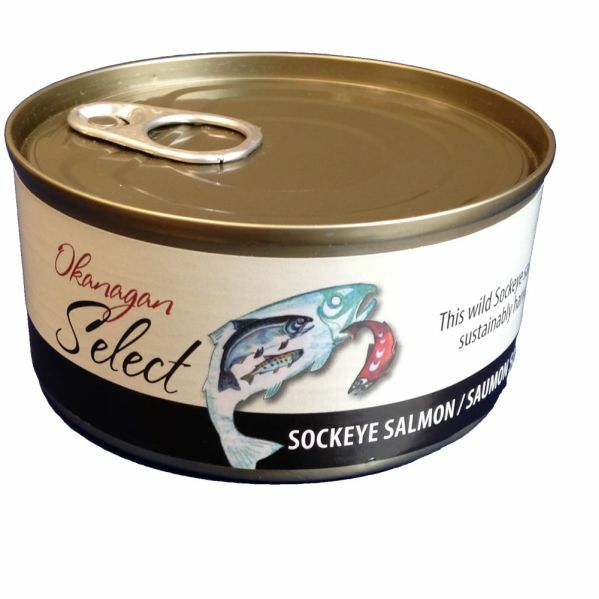 Okanagan Select honours their roots by using holistic traditional practices of selective fishing—handed down from our ancestors. 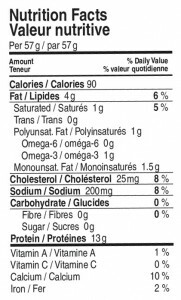 Ingredients: Wild Sockeye Salmon, salt.